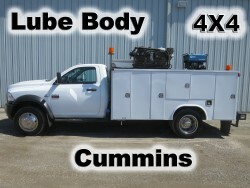 We have a wide array of trucks for a broad range of applications! 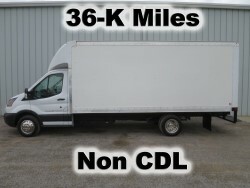 "If you don't see the truck you are looking for, we can try and get it"
If you don't see what you are looking for, Email Sales and we will find the vehicle you are looking for. Or if you would rather discuss your options with our friendly sales staff please give us a call, We look forward to finding the right vehicle at the right price for you! Click to download our credit application. Copyright © 2019 kenlugibihlauto.com Inc. All rights reserved.